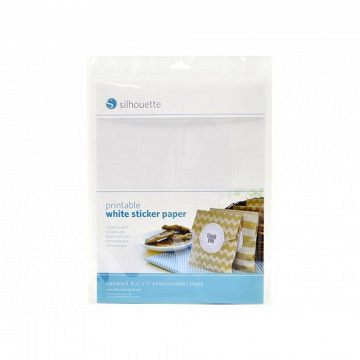 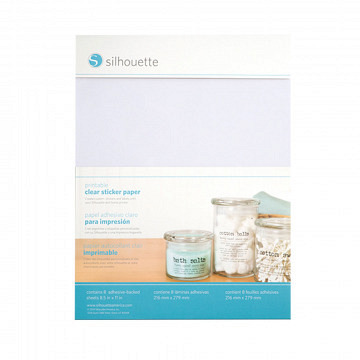 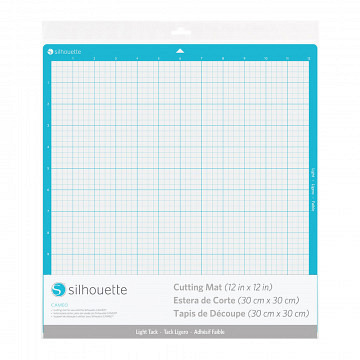 Silhouette chipboard is great for adding dimension and rigidity to a variety of projects. 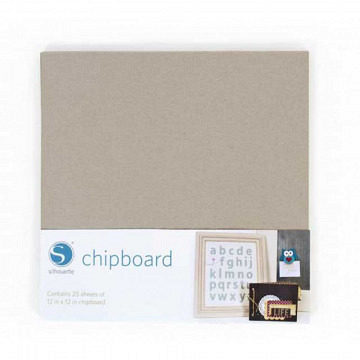 Leave it undecorated to make boxes, tags, or cards with an organic look—or dress it up to add some colorful flair. 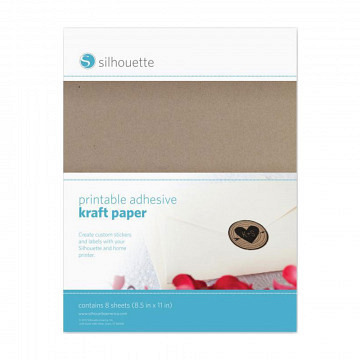 It's also perfect to use as a backing to add structure and stiffness to a project.